You don't need to poison rats in order to keep them at bay. Instead, use spices that are distasteful to them to repel them from your home and yard. Sprinkle select spices near any openings to the outside within your home. Go around the ouside of your house and sprinkle spices around the foundation as well. 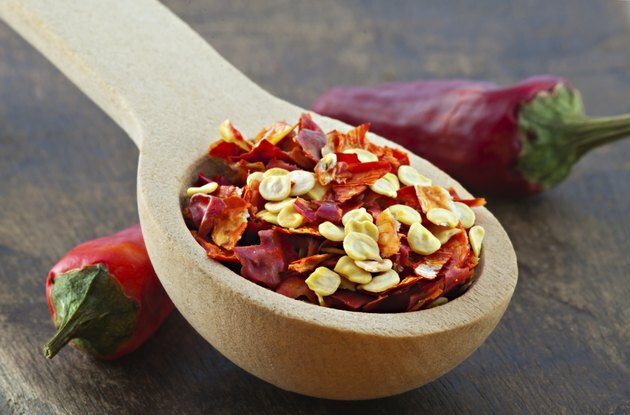 Rats are repelled by very spicy seasonings such as chili peppers. Also consider using cayanne pepper or Tabasco to keep the pests at bay. The smell is so potent that rats are turned away by the smell of the spices. If eaten, they can also be painful to the rat, so they're likely to flee after encountering one of these spicy substances. Some sweeter smelling substances such as peppermint will also repel rats. 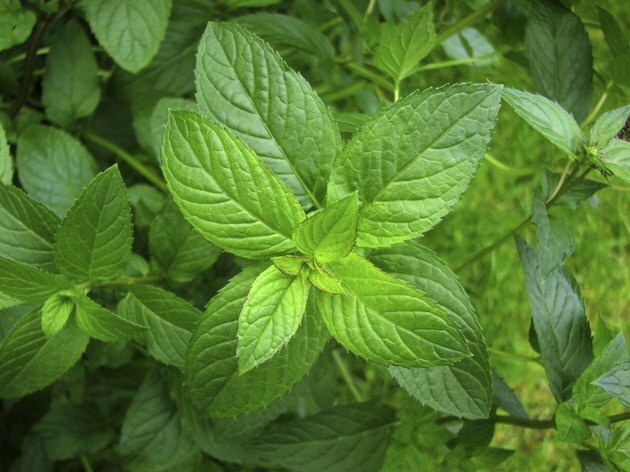 Use peppermint oil or even peppermint leaves, generally used in baking, to repel the critters. However, do not substitute peppermint for sugar as rats have no problem when it comes to consuming sugar; the sweet product may actually draw the critters into your home. 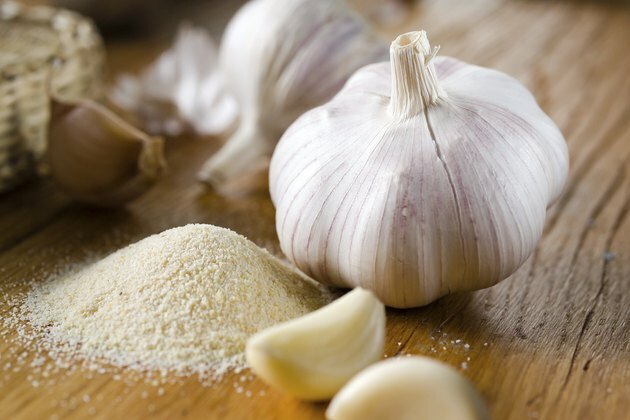 Sprinkle garlic powder or diced garlic cloves to ward off rats. Because garlic is so strong, it attacks the noses of animals with heightend senses of smell, such as rats. 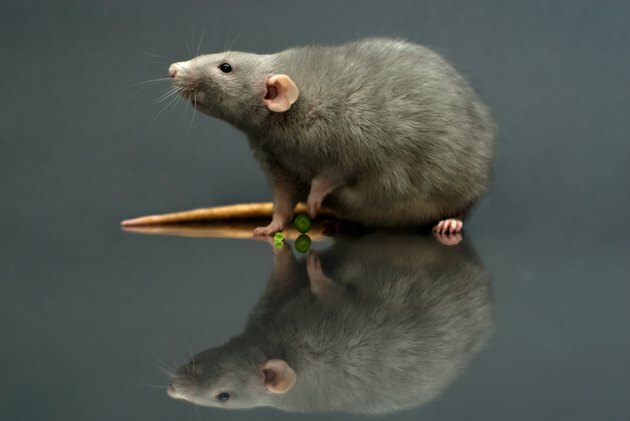 The rodents find garlic very distasteful; when garlic is in the vicinity, rats can smell little else. However, use garlic at your own risk. You may find that you are also repelling yourself if you over use the pungent spice. Blends of strong seasonings such as curry powder or pepper are also useful when it comes to keeping rats away. Curry powder contains multiple items that rats dislike on their own such as garlic and pepper. 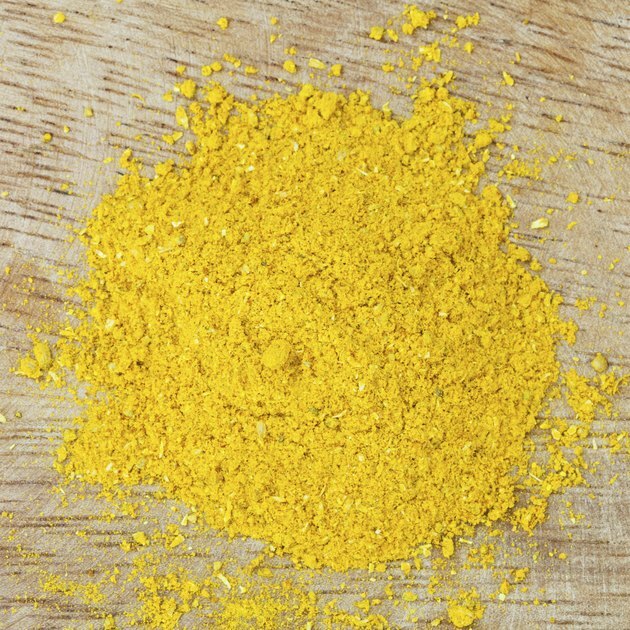 Curry also contains other strong seasonings such as tumeric, coriander and cumin.